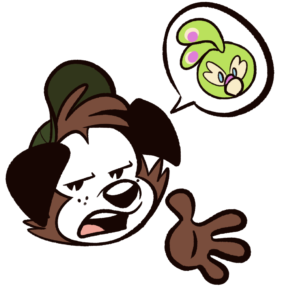 Extra Sammie content for all to enjoy! 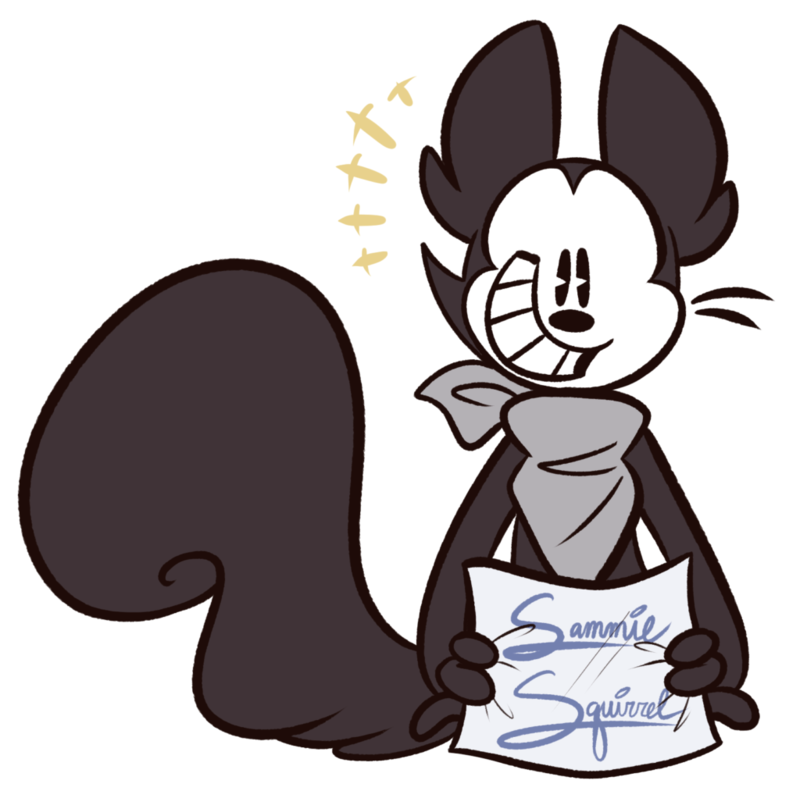 Visit the Sammie Squirrel Tumblr blog for exclusive doodles and answers to questions! 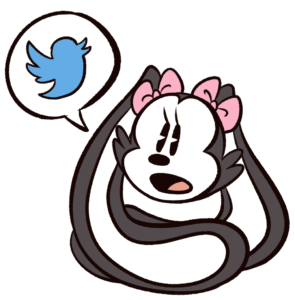 Follow Nini’s Twitter account for occasional Sammie doodles and comic update notifications! 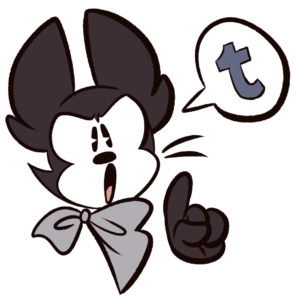 Visit Nini’s CharaHub page for more information on the characters! Take a look at the F.A.Q. 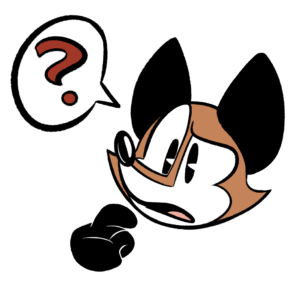 page for answers to common questions regarding the comic and how it is made!